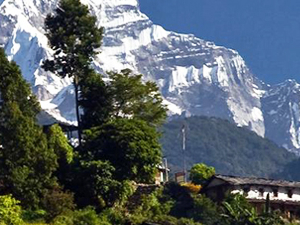 Seto Himal Excursion Pvt. 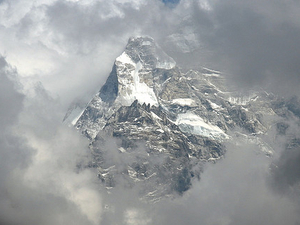 Ltd is a governmental registered travel agency based in Kingsway (Durbarmarg) Kathmandu, Nepal. We are a young and motivated team, conducting treks and tours throughout Nepal as well as across India, Tibet and Bhutan. A great variety of pre-arranged tours which will take you to the most famous and picturesque sites across the Himalaya and India are only a fragment of what we offer. Expertise, friendliness, flexibility and sustainability are our guidelines to maintain affordable travels to the last genuine civilizations and into the spiritual center of the World. Our team is prepared to plan and execute custom trips for those, seeking to get off the beaten track and looking for unique and mind blowing experience. We know that not everybody wants to stay in star hotels, but be closer to the pulse of a vivid and colorful culture. This is the reason, why we are the best choice for backpackers and budget travelers by creating the perfect trip for you in relation to your budget, your preferences, your equipment and your ideas. From romantic trips for your honeymoon to cheap and individual backpacking tours, with or without accommodation, there is nothing we can’t arrange! Our tour and trek guides are experienced and prepared for every eventuality and our office staff and correspondents all over the world are friendly and willing to help you with all the formalities and questions you might have. In fact, we correspond in different parts of the world to make the process of planning the tour as easy as possible for you. It’s more than a decade now, since our history in the tourism sector began and we proudly bring in all of our experience to make your plans become memorable reality.